Time for our first Monthly Wrap Up for the 2017 Series Enders Reading Challenge hosted by Sandy @ Somewhere Only We Know and Holly @ Words Fueled by Love! Since starting the 2017 Series Enders Reading Challenge, Sandy finished one series ender: Coming Up for Air (Hundred Oaks, # 8) by Miranda Kenneally. 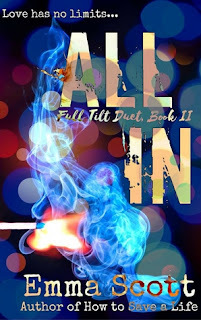 Holly also finished one series enders this month: All In (Full Tilt, # 2) by Emma Scott. Which series enders did you finish? Link the up below. 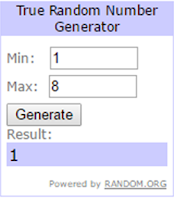 Don't forget to include the title, your name, & your blog name (Ex: Requiem - Sandy @ Somewhere Only We Know) Also, the January giveaway runs from January 25th - February 25th. On February 25th we will use random.org and the linky entries to pull a winner.